Once you're married, you want the world to know it! 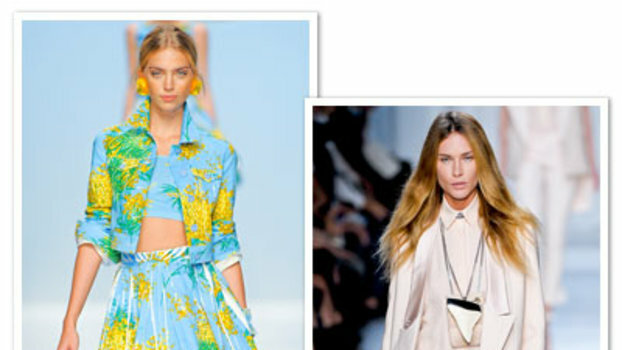 Wear these witty and stylish outfits on your honeymoon to flaunt your newlywed status. Discover fashion-forward leggings that you can wear everywhere. 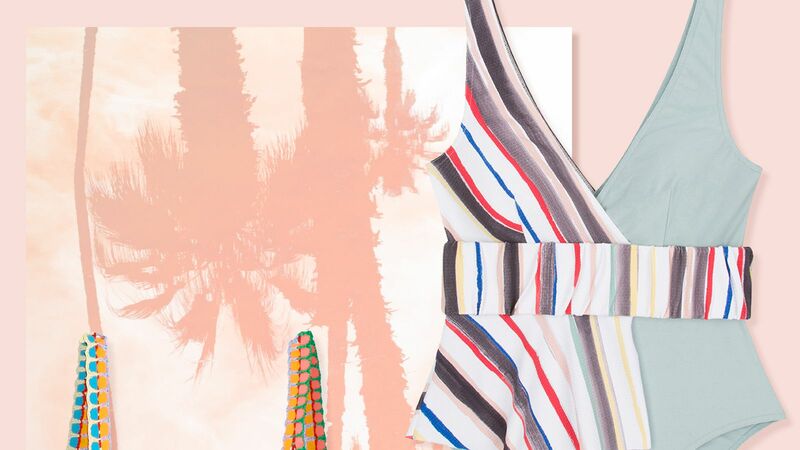 Shop the best summer swimsuit and beach towel pairings. Leggings with pockets are a must-have. Discover our favorite options in the roundup ahead. We shopped the best back leggings at every price point. It doesn't get anymore effortless than these Nydj leggings, featuring a flattering mid rise and classic pull-on styling. Women's Golf Legging by Linksoul.